Ken Block’s Gymkhana has returned for it’s 7th and most epic instalment yet. 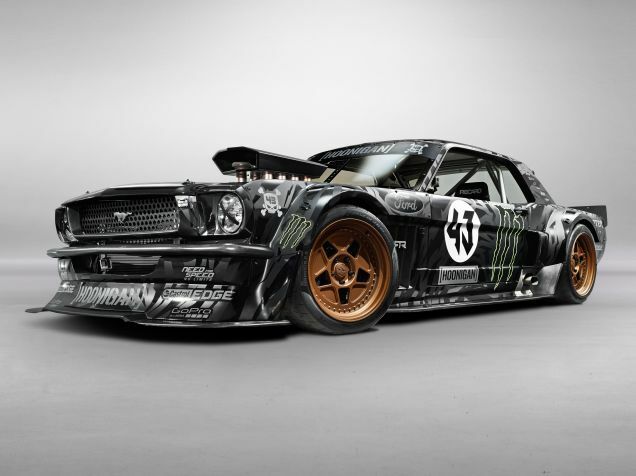 This time Mr Block pilots his custom 1965 Ford Mustang, capable of laying a staggering 845bhp through all four corners. In this video he takes to the streets of LA, strutting his tyre shredding stuff and laying down some serious rubber. We think you’ll agree that this is the most cinematic Gymkhana we’ve seen yet. We’ll shut the hell up now and let you watch the video. Let us know what you think in the comments! Enjoy!